This book talks about our longing for connection, meaning, depth, but yet….we settle on being BUSY. I am a fan of Shauna Niequist, I own several of her books. Her words speaks to my soul. She invites you to consider the landscape of your own life, and what it might look like to leave behind the pressure to be perfect and begin the life-changing practice of simply being present, in the middle of the mess and the ordinariness of life. 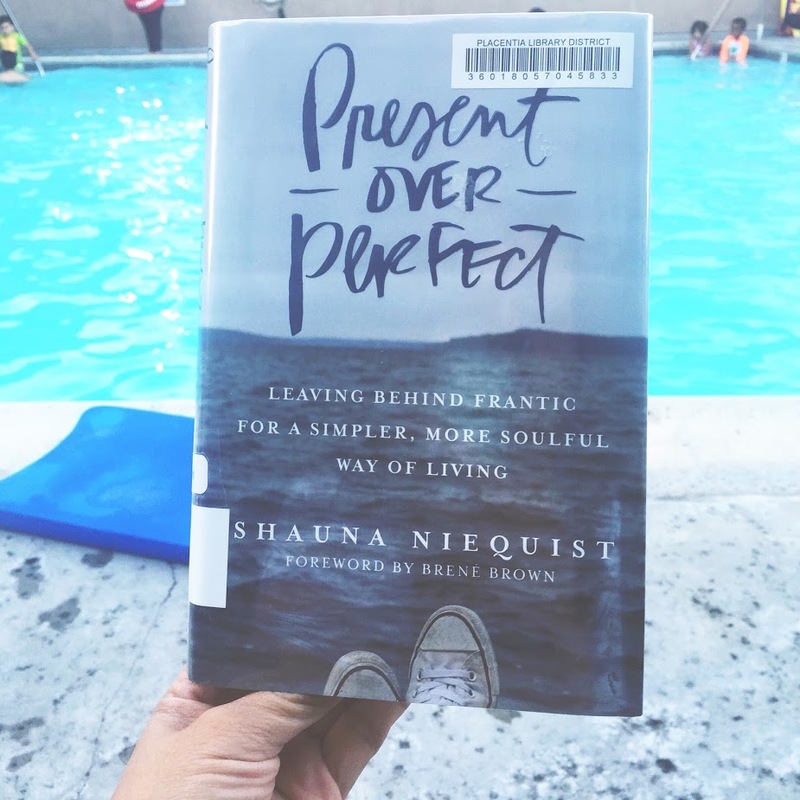 Shauna shares her own struggles of over committing, guilt about what she isn’t doing, and how we look for validation through social media instead of the people sharing our home. It’s one of those books that you can read slowly (maybe a chapter at a time) and can re-read each year.
. “Present is living with your feet firmly grounded in reality, pale and uncertain as it may seem. Present is choosing to believe that your own life is worth investing deeply in, instead of waiting for some rare miracle or fairytale. Present means we understand that the here and now is sacred, sacramental, threaded through with divinity even in its plainness. Especially in its plainness.” . “But you can’t have yes without no. Another way to say it: if you’re not careful with your yeses, you start to say no to some very important things without even realizing it. The main character shows how difficult it is to learn to love and trust, if you’ve never received any love while growing up. The story is told in two alternating story-lines, one in the here and now and one whilst she was growing up. I also really enjoyed the descriptions of what every flowers meant, the flowers are used in the story to have deeper meanings. This is ultimately a story of redemption. 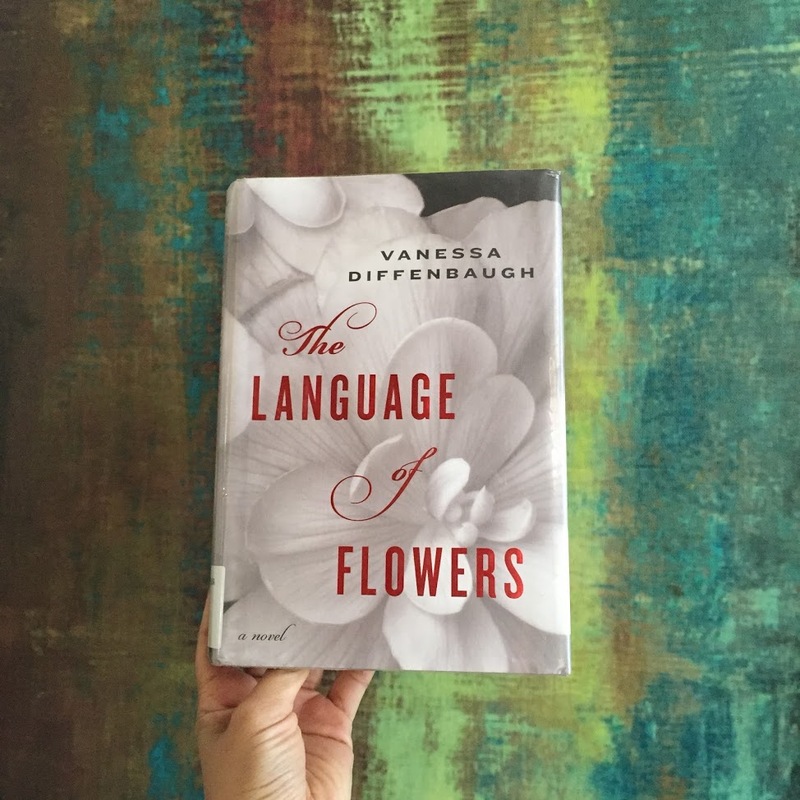 After reading this book, I will never look at flowers the same way again.